The Department for Transport (DfT) has committed to looking into solar being used in conjunction with rail, road and footways across the UK. The DfT has awarded a multi-million-pound fund to help trial and pursue possible uses. One particular project has received a share of the £1.75 million pot of funding to look into carbon-cutting rail schemes, this project will assess the viability of using solar to directly power trains. The project comes almost a year after the climate charity 10:10 and Imperial College London’s Energy Future Lab found that solar panels could provide up to 10% of the electricity needed to power electrified train routes in the UK, with significant opportunity to do so for the commuter rail network south of London. 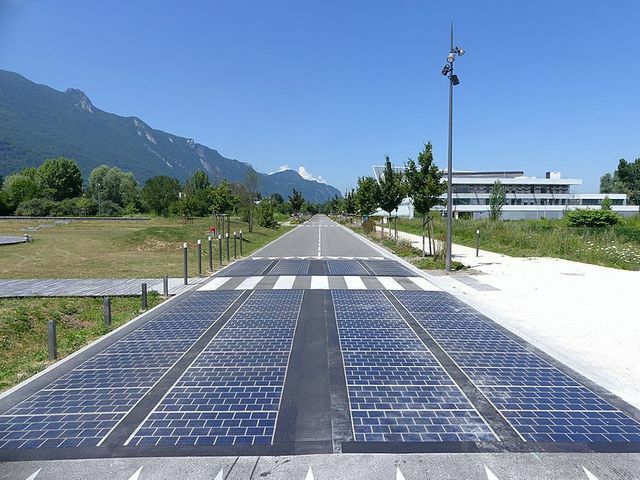 Additionally, two other projects have received £4.49 million and £1.05 million respectively to trial solar roads and footways. This project has raised a few eyebrows due to the unsuccessful nature of surface-level solar installations in roads and footways.